With the recent box-office success of Les Miserables, it seems like now would be a good time to crank out more movie musicals, especially ones with beloved, long-running stage productions. Like, say, Wicked, whose long-gestating film is still kicking around Universal. Back in 2010, J.J. Abrams was in talks to direct, and then this past July, it appeared Stephen Daldry might be taking the reins. (Sorry, Brett Ratner.) But Universal chairman Adam Fogelson is still super vague about when a Wicked film might move from chit-chat to actual movie. “We should be in agreement together on when the right time to do this is,” was his total non-answer to The Hollywood Reporter. 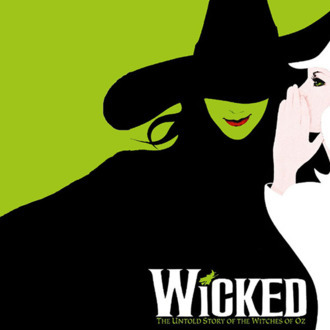 “I will tell you I believe that we are collectively moving toward Wicked coming to the screen sooner rather than later.” In other words, don’t hold your breath.